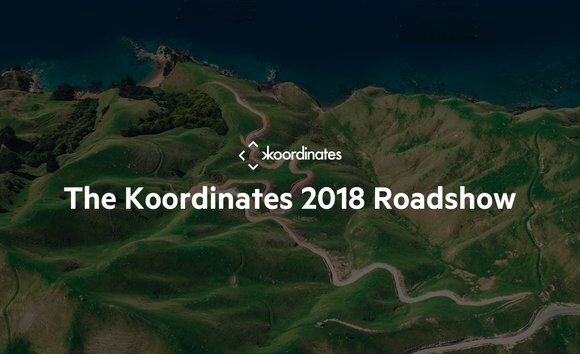 During February and March 2018, we’re going to be travelling around New Zealand meeting users and talking about some new developments with the Koordinates platform. With over 10 million API requests and 10 TB of exports each year, our platform has become a key resource for over 40,000 professional data users. Sites on our platform include some of the most successful data projects in the world, including the LINZ Data Service and the NZRS Broadband Map. For the last eighteen months, we’ve been rebuilding our product and adding new features, all aimed at making it easier for every organisation—across government, research, industry, and not-for-profits—to realise the potential of their geospatial data. And now we’re keen to show it off! 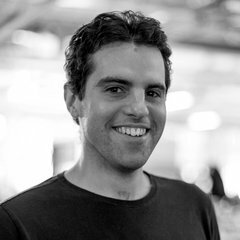 Come along for a detailed demonstration of a Koordinates data service, followed by an overview of some upcoming features and a Q&A with the Koordinates team—and stick around afterwards for drinks and nibbles.